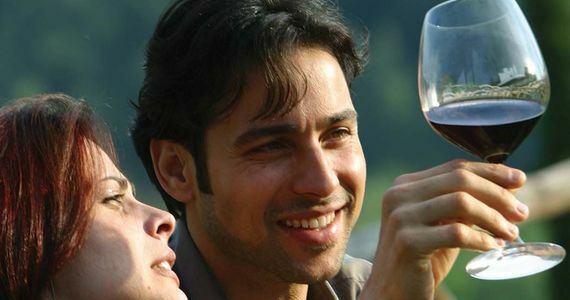 A brief introduction to the local wines in preparation for your winery tour in Tuscany. Wine has been produced in Tuscany since the 8th Century BC. 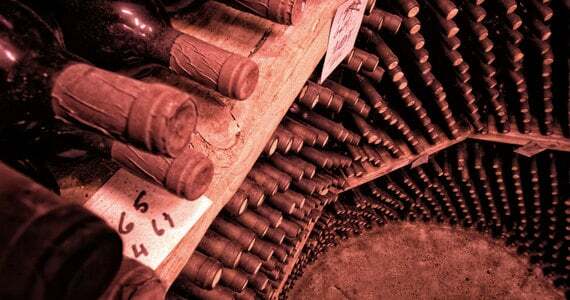 The region has a long and rich history deeply linked to wine production. The main grape variety is the Sangiovese which gives acidic and tannic red wines with medium alcohol and fruity notes. The region is also famous for its “Super Tuscan” wines, an unofficial category gathering top quality wines produced with Tuscan grapes but not following the rules of the DOCG (Denominazione di Origine Controllata e Garantita – Controlled designation of origin) category. Initially born as a movement promoting innovation, the Super Tuscans led to the creation of the IGP (Indicazione geografica protetta – protected designation of origin) category. At the heart of the Tuscan region, the Chianti area was officially defined in the 18th Century under the last of the Medici family. 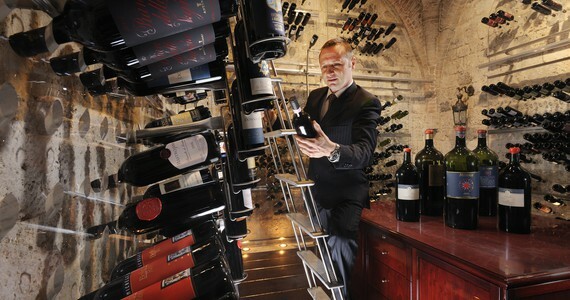 The area is renowned in the entire world for its high quality wines. A large variety of grapes are produced in the region and the blend can include up to 20% of non-Sangiovese varieties. Therefore the Chianti wines vary considerable in terms of style. However they tend to have a ruby-red colour as well as a good level of tannin. Chianti pairs extremely well with tomato based and olive oil dishes. The Chianti Classico is produced in the area between Florence and Siena and is a sub-region of the Chianti. The trademark of the Chianti Classico is a black rooster that can be found on the bottles. Legend says that to stop the constant fighting between the Republic of Florence and Siena, it was decided that two knights would depart from their respective cities at cockcrow and set a border where they meet. The Sienese chose a white rooster, and the Florentines a black one. The Florentines decided to keep their rooster in a small coop with barely anything to eat. On the chosen day, the Florentine rooster started to crow as soon as he was freed, although it was way before dawn and the Florentine knight left much earlier than the Sienese one. The two knights met in Fonterutoli, only 12 kilometres from Siena. Produced with the Sangiovese grape, il Brunello di Montalcino is a wine which ages well, releasing complex and interesting flavours with time. Grown in the vineyards surrounding the picturesque town of Montalcino, these grapes benefit from a particularly warm and dry climate which gives flavours of blackberry, cherry, raspberry, chocolate, leather and violets to the wine. The Vernaccia di San Gimignano is a white wine produced in the villages surrounding San Gimignano in Tuscany. The wine is made from the Vernaccia grape which is an antique grape variety. Incidentally, the Vernaccia grape is mentioned in Dante’s Divine Comedy. The Vernaccia di San Gimignano became Italy’s first DOC in 1966 and a DOCG in 1993. The wine is usually dry with crisp acidity and floral notes. 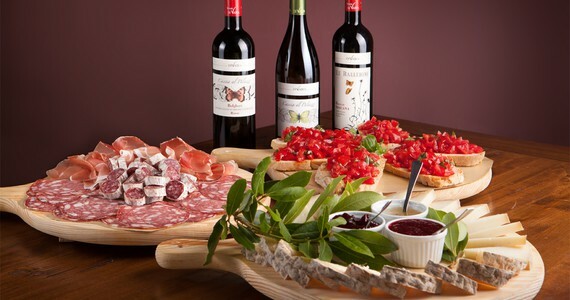 This red wine is produced in the vineyards around Montepulciano and primarily made with Sangiovese grapes. Often aged in oak or chestnut casks, the Vino Nobile di Montepulciano is less tannic than the Brunello di Montalcino wines and less acidic than the Chianto Classico wines. However, one can still find the great aromas of the Sangiovese grape. View all of the tours available in this region.